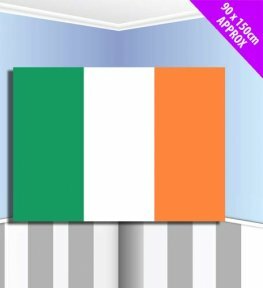 This Green, White And Orange Irish Fabric Flag Is Ideal For Celebrating St Patricks Day. 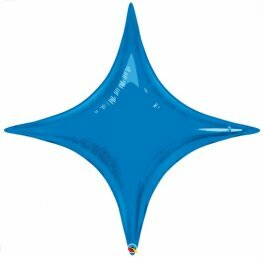 The Flag Is 90cm x 150cm. 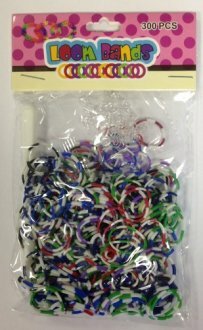 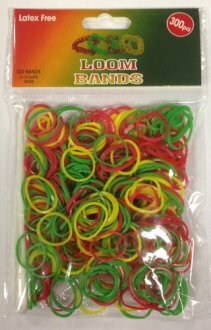 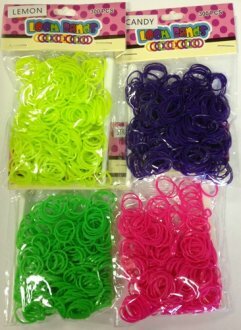 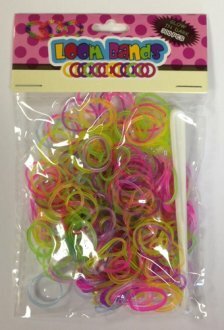 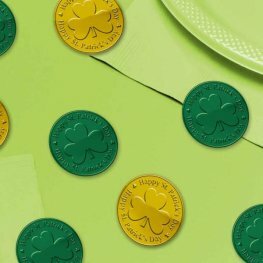 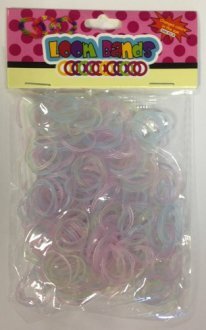 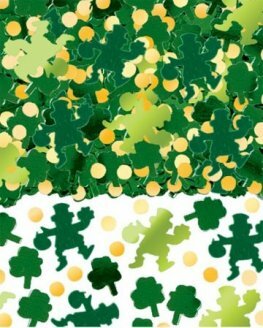 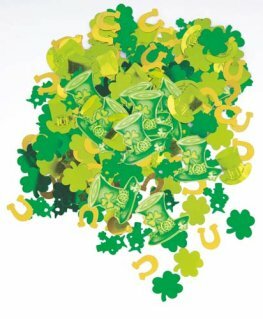 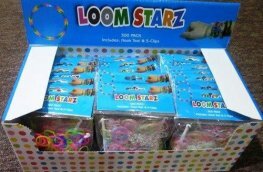 St Patricks Day Assorted Metallic Table Confetti, Each Bag Has 14.17g. 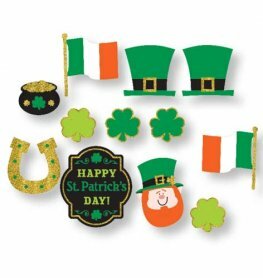 St Patricks Day Window Decoration 43cm x 30cm. 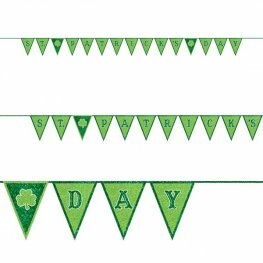 This Shamrock Shaped Banner Is The Perfect Finishing Touch To Your St Patrick's Day Party. 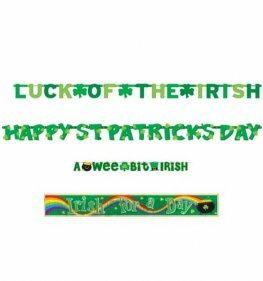 The Banner Os 3.65m Long. 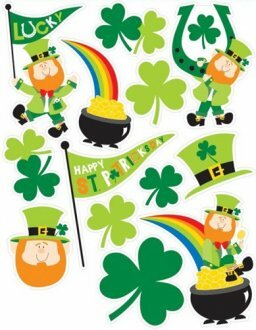 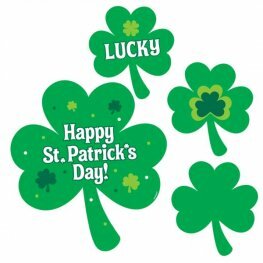 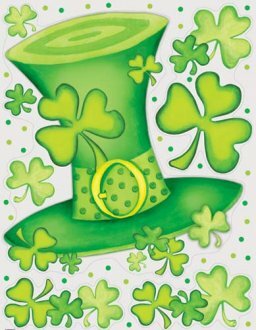 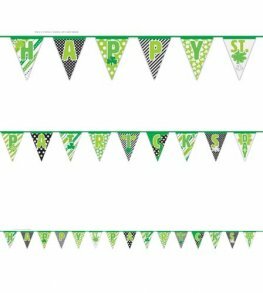 Happy St Patricks Day Plastic Celebration Flag Banner With Shamrock Detail. 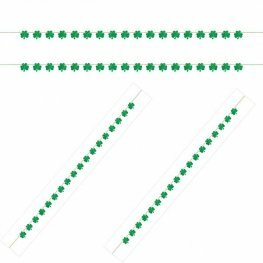 This Green And White Flag Banner Is 14ft 2.26m Long.